Fokis x Oh No - "Practice Patience"
Gangrene co-founder, producer/MC Oh No has teamed up with Lower East Side, NYC MC/Producer Fokis for a collaborative project entitled, This Thing Called Life Produced entirely by Oh No, This Thing Called Life is “An Introspective Look At Life of A Child Born and Raised in the ghetto, determined to make it out.” says Fokis. Scheduled for release in November via Loyalty Digital Corp. / Itsohip Digital, the pair have unleashed the first official single off the EP titled Practice Patience, off their upcoming EP. Single is available now for download/stream at all digital retail outlets. Checkout Fokis' new video from his album "Underground With Commercial Appeal" which is available Now! 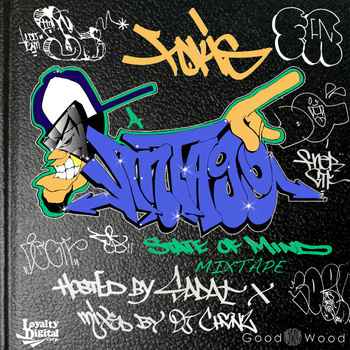 Album features Guilty Simpson, Skyzoo, Torae, Chi-Ali, Sadat X, Punchline, Cortez & more. Directed by: Eye Grustle Edo. 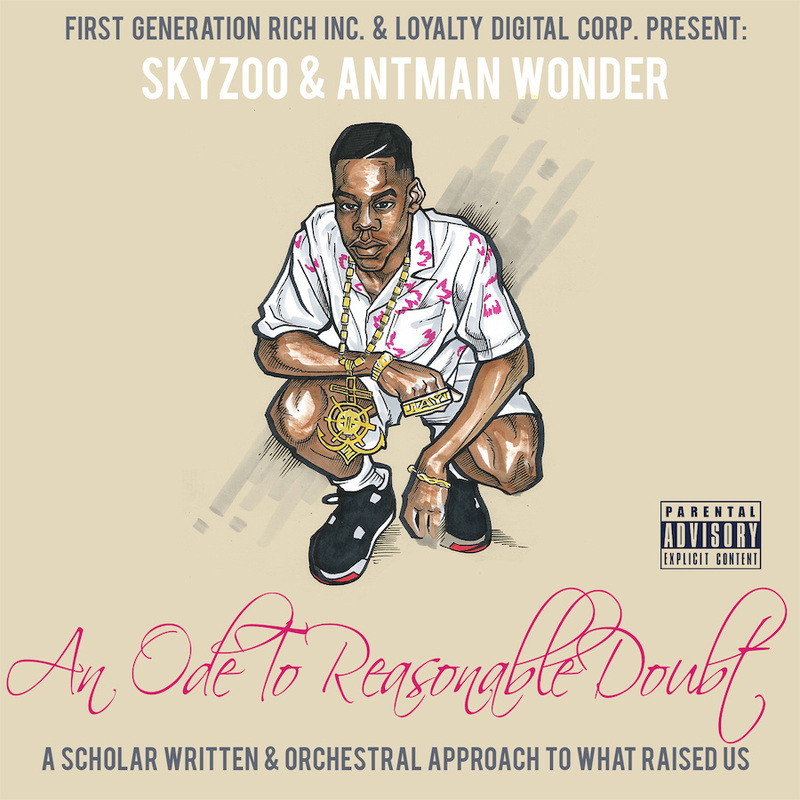 G x Shabaam Sahdeeq x Fokis release the 4th video "Wild Young Man" Ft. Oh No & Planet Asia, from their collaborative RECOGNIZE YOUR POWER - EP. Released via Loyalty Digital Corp, the project is produced entirely by emcee/producer Fokis (MC Eiht, Grandmaster Caz, N.O.R.E, Sadat X, Skyzoo). 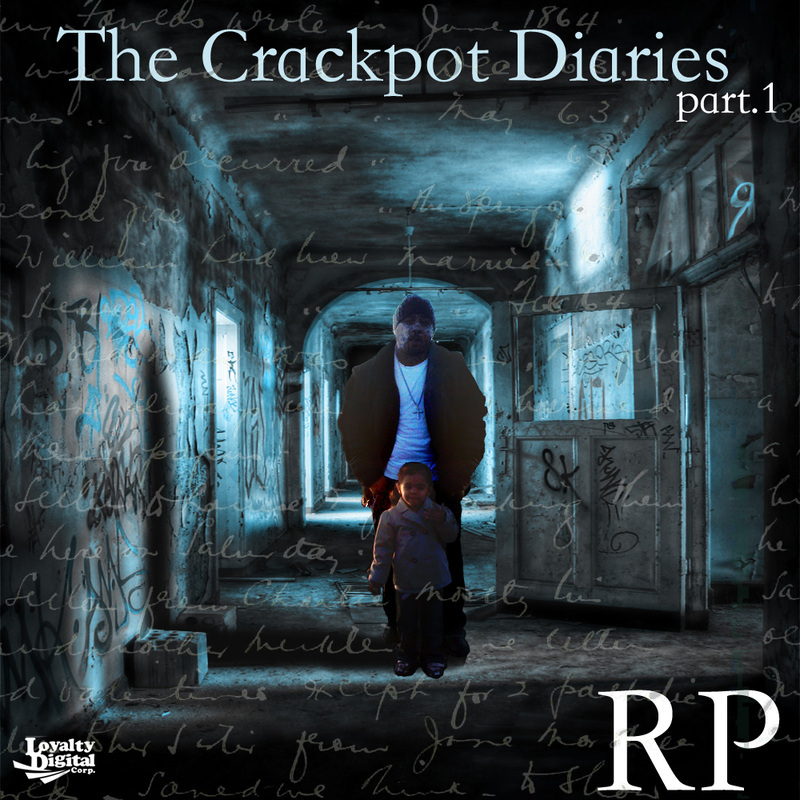 The EP features Torae, Ras Kass, Craig G and DJ Eclipse. Punchline & Fokis release visual for "We Goin In" off their album 'The Appetizer', which is available now at all digital retail outlets. Check out the 3rd video from the collaborative EP RECOGNIZE YOUR POWER called "Trust Ya Self" by Edo. 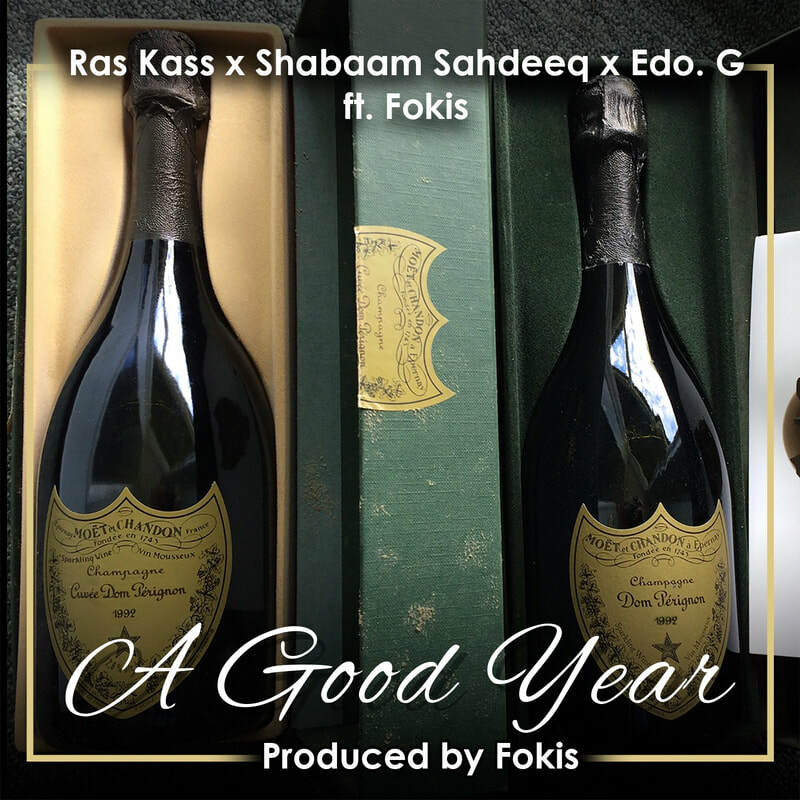 G, Shabaam Sahdeeq & Fokis Ft. Ras Kass. The project is produced entirely by emcee/producer Fokis (MC Eiht, Grandmaster Caz, N.O.R.E, Sadat X, Skyzoo). The EP features Torae, Oh No, Planet Asia and Craig G. Video Directed by Eye Grustle.